Finding the one person you want to spend the rest of your life with is a big deal, and because it’s such an important decision it should make the other decisions pale in comparison, right? Theoretically, yes. 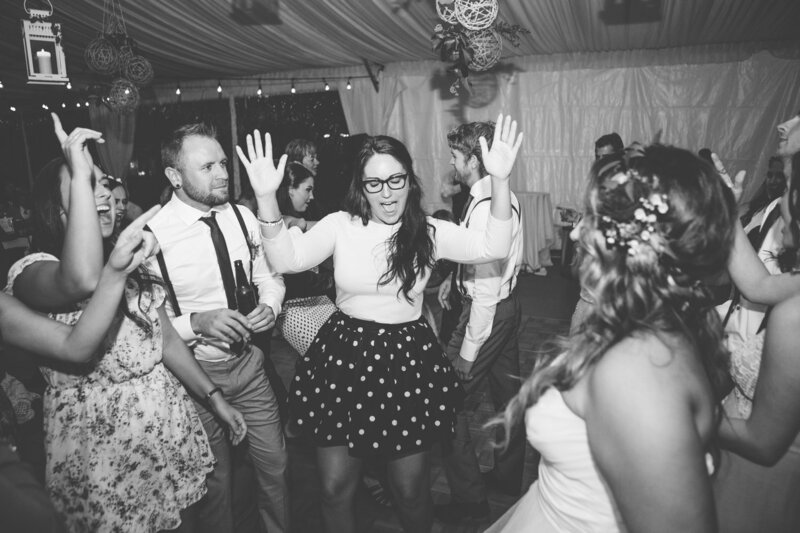 However it’s VERY easy to get consumed by the biggest party you’ll probably ever throw – your Wedding! We are lucky enough to have a network of industry professionals and happy couples to mine for information, So we asked around on your behalf and got some feedback. 1.Choose your wedding party carefully. These are the people that are essentially escorting you into your new life, so they should be a. Very important to you and b. Very supportive of you. 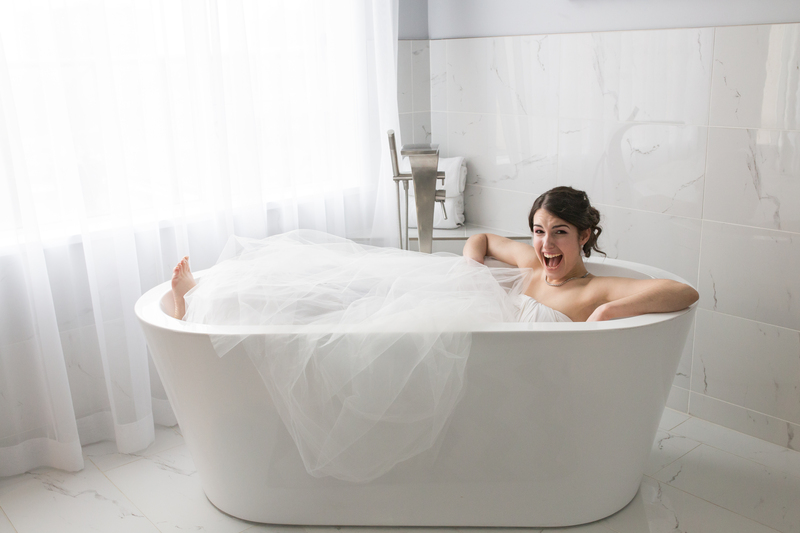 At some point you may feel guilty about what your people have to pay for (there is a lot that traditionally goes into being in the bridal party – showers, stags + stagettes, dresses etc). 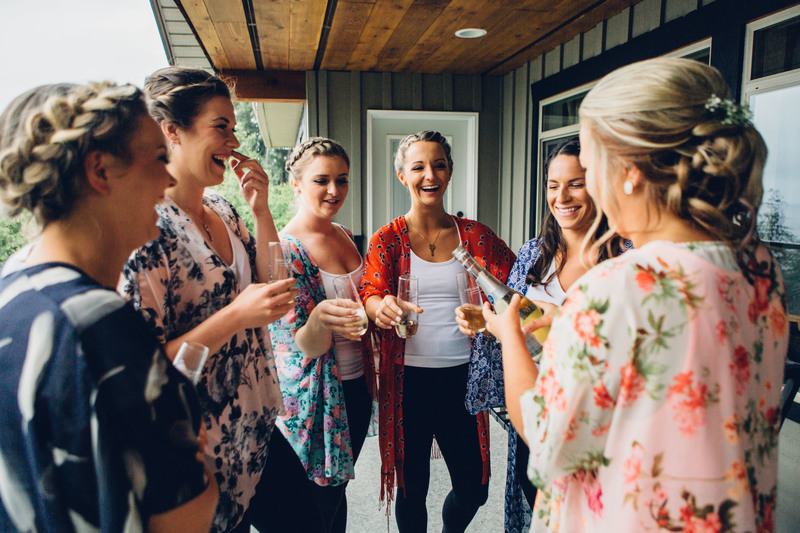 The ones who are genuinely excited to be a part of your big day will be happy to spend the time and money because you would, and maybe already have, done the same for them. You don’t need the added stress of trying to accommodate someone that you felt you had to include. There will be other ways to make them a part of your day, but it is YOUR day so don’t be afraid to do what’s best for you. 2. Do a dry run of your first dance. One night in your living room put your song on and try it out… now imagine all of your guests watching you, does it suddenly feel very long? If you’re just swaying back and forth for 4 minutes you may end up feeling uncomfortable. Try sprinkling in a twirl here and a twirl there to break it up. If you’re feeling really sassy, do a little dip at the end. It’s romantic, fun and it makes for great photos. 3. Don’t be afraid to splurge or save where YOU want. 4. Discuss specific photos with your photographer ahead of time. Finding a photographer with the style you like is very important, but as much as you love those artsy photos you may be really disappointed that you didn’t get a photo of just you and your mom. In the craziness of the day and so many people around it will be super helpful for you (and your photographer) if you list the specific photos you want. Your photographer will have some great ideas as well but if you saw something cute on Instagram make sure they know about it beforehand. 5. Schedule a minute or two with your S.O. You just got married! Take a minute to savour the moment with each other. 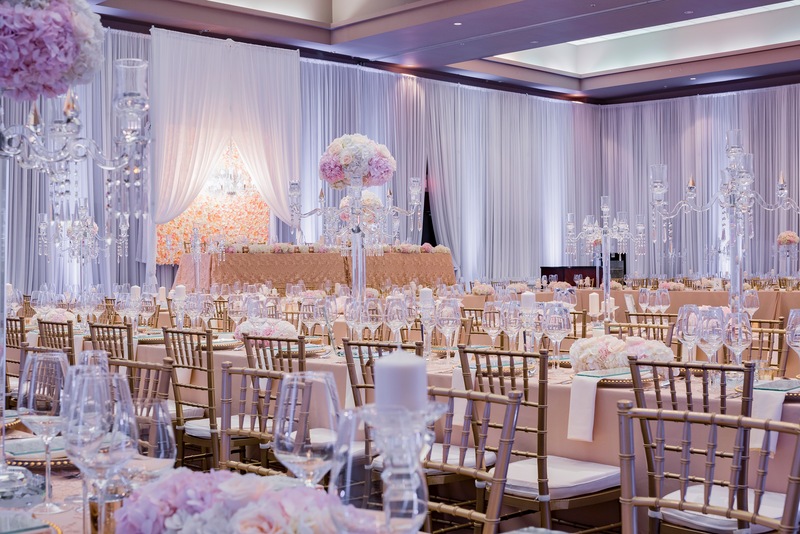 Whether it is sneaking off to spend a minute alone or even just grabbing their hand under the head table and taking a deep breath together, you will appreciate it – the day is an absolute whirlwind. The day will go by very quickly and with every single person that matters to you being in one place you might feel like you have to speak to everyone for a designated amount of time. If you have a small intimate wedding of 30 people then yes, it’s a lovely sentiment. But if you have 150 people (and 40 are your parents’ invites) you will spend a couple hours trying to get everyone. Instead of having a version of the same conversation over and over again, tell them you’ll meet them on the dance floor! Tear it up and enjoy yourself – it’s your day. Interested in checking out the preferred vendors we highlighted in this post? 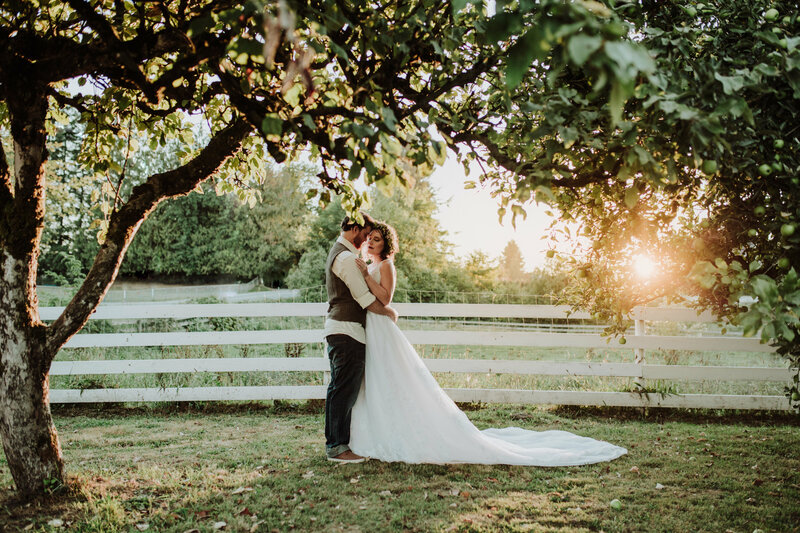 If you have some great tips for our Bride and Grooms to be please let us know on social media (on any of our posts with #weddingadvice) so we can keep this list up to date! Posted in Wedding tips on May 16, 2017. 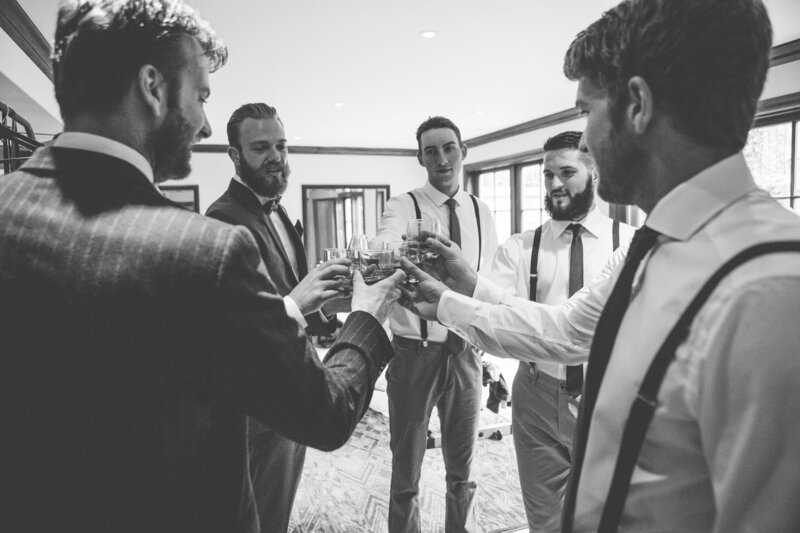 Tagged with: BC Weddings, Coquitlam, Executive Plaza Hotel, Vancouver Wedding, Wedding tips.